Fossil launches their 4th Gen Smartwatches dubbed under Fossil Q lineup. Even though the smartwatch market might be pretty fragile when it comes to innovations, there are a couple of brands like Apple, Mobvoi, Huawei, Xiaomi & Samsung that like to stay ahead of the curve. Fossil as a brand has also stayed ahead in the competition however in terms of offering beautiful cosmetics. 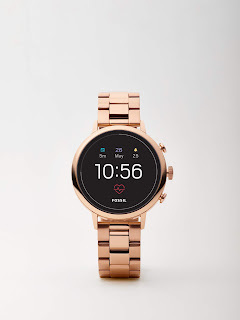 However today Fossil extended their portfolio by launching 4th Generation of their already popular smartwatches as an attempt to target the tech-savvy audience or let's even say they're no focusing on ergonomics. The key highlights of these smartwatches are that they feature Qualcomm's Snapdragon Wear 2100 processor, Heart Rate scanner, Untethered GPS, NFC, & more. 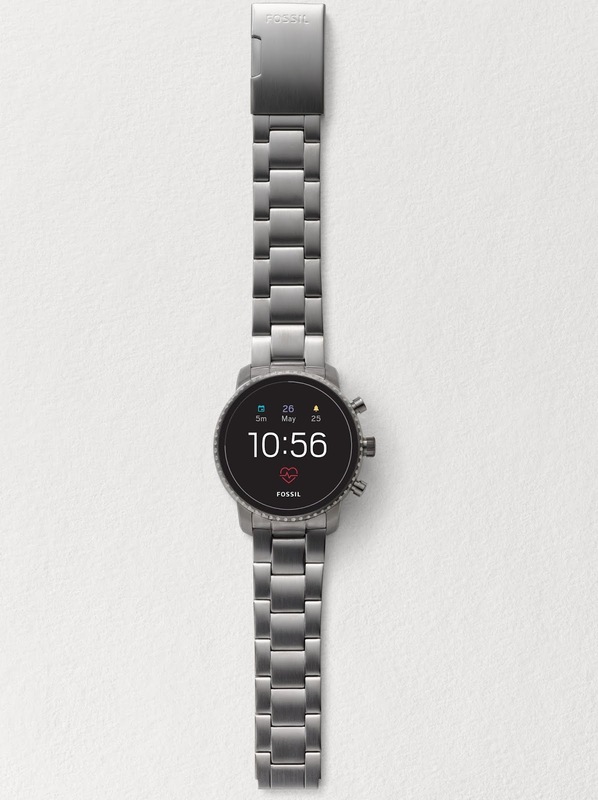 These new smartwatches would allow the user to customize the straps & even help in personalizing the dial from the available collection of more than 36+ dials. Whereas the best part is that, it runs on Android Wear OS 2.0 powered by Google. Now let's find out in detail about the new Fossil Q Venture HR and Fossil Q Explorist HR. It features a Stainless steel case (Venture HR: 40mm / Explorist HR: 45mm) with interchangeable straps and bracelets (Venture HR: 18mm / Explorist HR: 22mm). Support Bluetooth, Wireless syncing & Magnetic charging. Battery life is expected to be more than 24+ hrs. Comes equipped with Heart Rate(Automatic tracking via Google Fit), NFC, GPS, Altimeter, Accelerometer, Gyroscope, Ambient Light & Microphone. Has Qualcomm Snapdragon 2100 chipset onboard, while runs on Wear OS platform. Compatibility: Android KitKat 4.4+ & iOS 9.3+. Also See: Amazon Announces New 2018 Edition - Echo Dot, Echo Plus & Echo Sub in India.